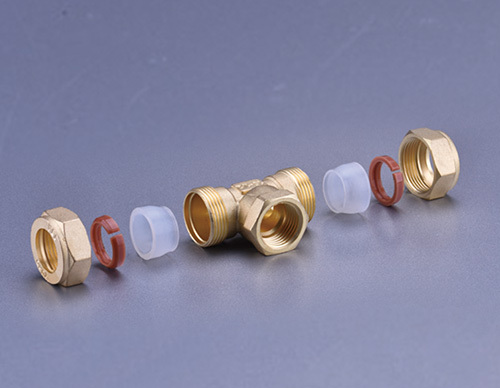 Zhejiang Taida Pipe Industry Co.,Ltd is a famous China Brass Fitting For Stainless Steel Bellows Manufacturers and Brass Fittings suppliers,To cater to the ever-growing demands of the larger market, we has imported a total of 10 state-of-the-art production lines, which along with the stringent quality management system and excellent after-sales services will empower the company with more capacities to turn out the Brass Fitting For Stainless Steel Bellows of higher quality and win trust of more consumers home and abroad. 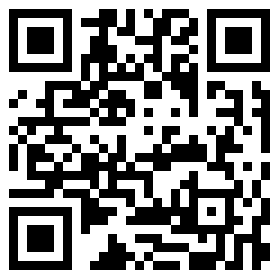 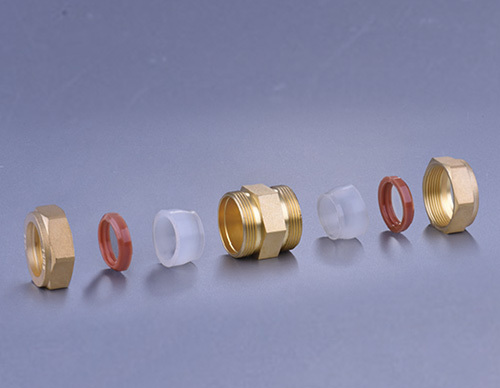 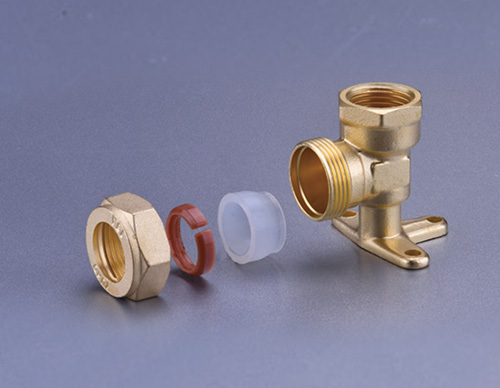 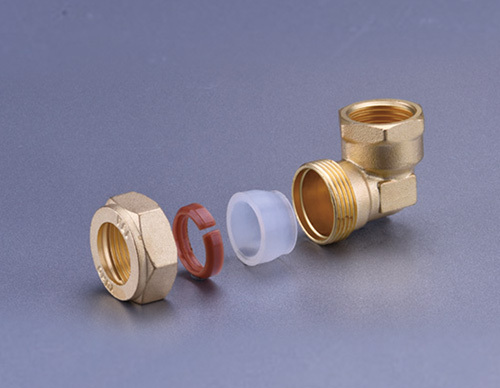 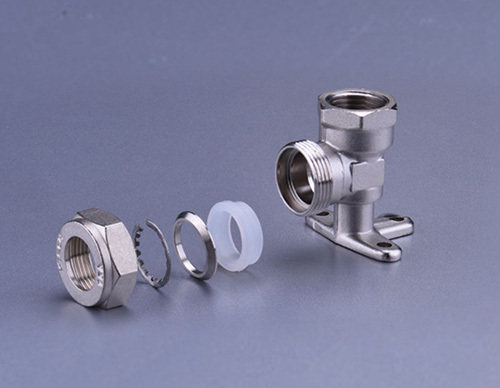 Nowadays, the collection of Brass Fitting For Stainless Steel Bellows of Taida Pipes Co. have been widely used in the industries of tap water, gas, solar energy, petroleum, chemical engineering, metallurgy, pharmacy, papermaking, foodstuffs, textile, environment protection, etc. 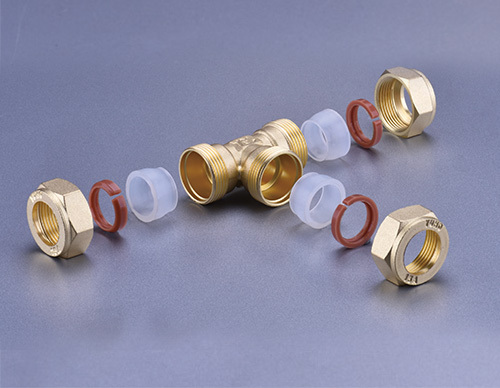 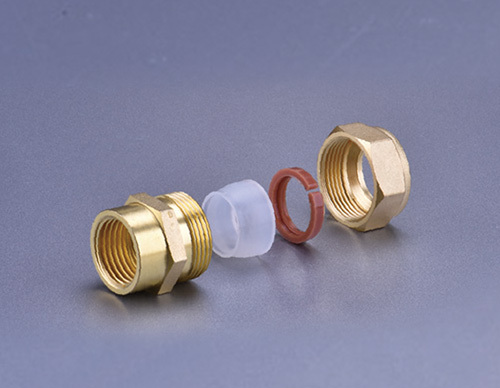 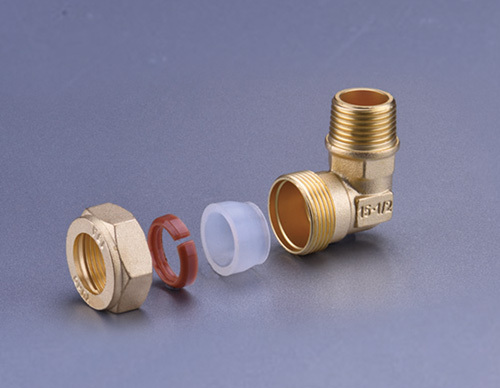 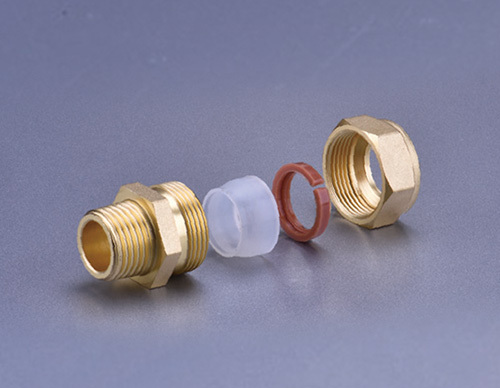 Also the Brass Fittings are outbound for the counties like Romania, South Korea, Japan, Russia, etc.